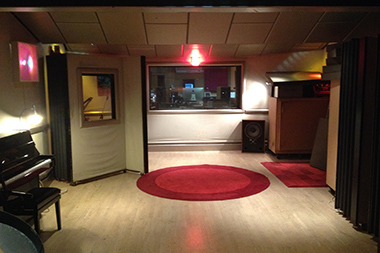 Lynchmob studio is located in London just 5 mins from BBC Television centre. 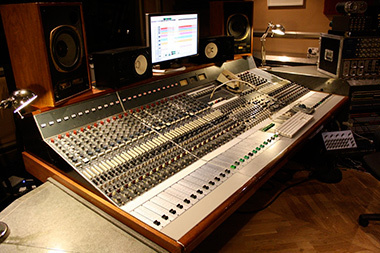 By providing a large collection of classic recording equipment it offers a truly unique creative enviroment. A Vintage Neve Console(circa 1969) including 28x1070L Eq,s and 6 x 1081 Eq,s. Added to this are Neve,Urei 1178, Polygram and Pye compressors and large selection of microphones including stereo Neuman SM69,KMI81S AND KM86I. Pete Doherty, Bo Ningen, Ellie Goulding, Kasabian, Ian Brown, La Roux, Mark Ronson.